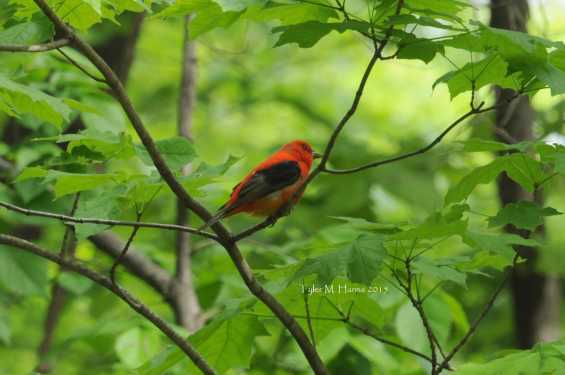 Situated in the heart of Iowa City, Hickory Hill Park is a fantastic nature area and its diverse habitats host a multitude of breeding and migrating birds each year. Join us as we welcome the migrating songbirds back to Iowa at this popular birding location! 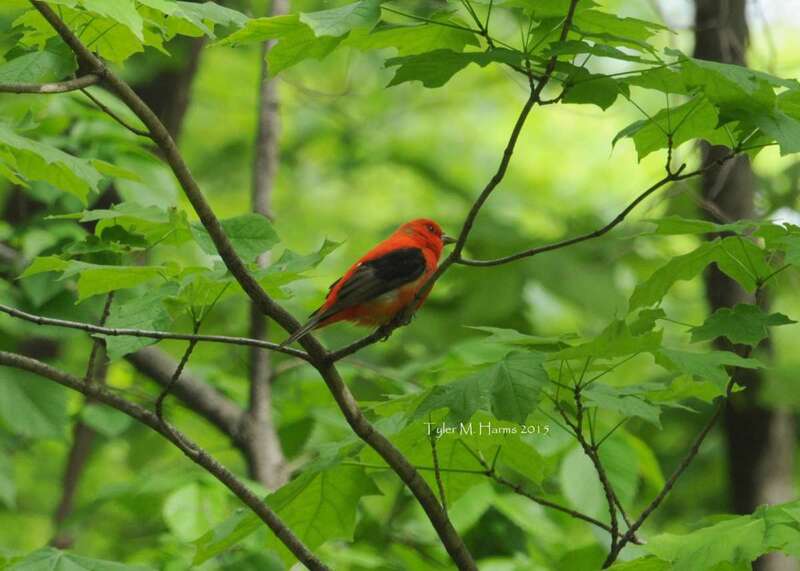 We'll search the park for early-arriving warblers such as Black-and-White Warbler, Orange-crowned Warbler, and Northern Parula as well as other exciting birds such as Scarlet Tanager and Hermit Thrush. We welcome all young birders and their families! Binoculars will be available for use and no experience is needed. This trip is free but advanced registration is required. Online registration can be completed at the event website.